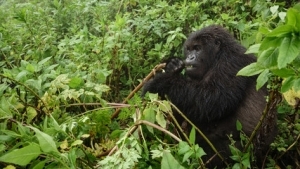 The 4 days Uganda Wildlife Tour will take you to Uganda’s second largest national park –Queen Elizabeth national park perfectly situated in south western Uganda. 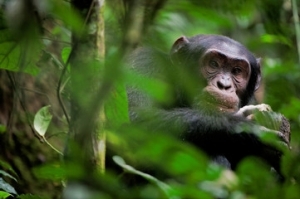 The 4 days wildlife Tour will allow you to explore the adventurous launch cruise on the splendid waters of the Kazinga Channel, undertake game drive in the well-organized Kasenyi trucks and chimpanzee trekking at Kyambura George. 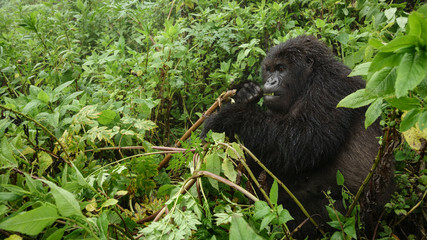 The 4 days Uganda Wildlife Safari Tour will offer you golden opportunity to enjoy the views and sights of unique wildlife species like the Uganda Kobs, Buffaloes, hippos, Chimpanzees, elephants, water bucks, baboons and 600 species of birds. The launch cruise along the Kazinga channel offers you an opportunity to see the Hippos, Elephant, Large herds of buffaloes and a number of bird species including the King fisher, eagles when they are drinking on the shores of the Kanzinga Channel . Day 2 of the 4 Days Uganda Wildlife Tour- Queen Elizabeth National Park: Do an Early Morning game drive & afternoon boat cruise along the Kazinga Channel. 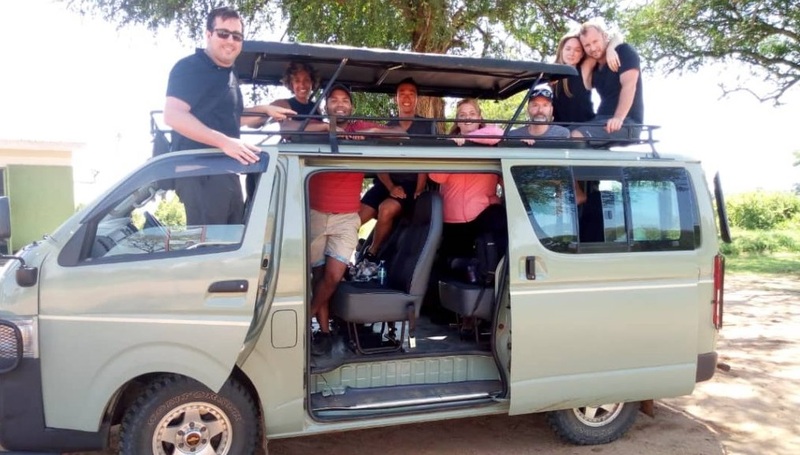 Day 4 of the 4 Days Uganda Wildlife Tour- Queen Elizabeth National Park: Transfer from Queen Elizabeth National Park to Kampala with enroute Traditional lunch at Igongo Cultural Centre& stopover at Uganda Equator Crossing. distance drive of 417kms about 6-7 hours’ drive from Kampala to Queen Elizabeth National Park-Uganda’s finest wildlife safari destination. The drive will take you through the impressive country side landscapes with rural setting and local populations. Arrive in Fort Portal town for lunch stopover. Continue with the drive distance of 144kms to Queen Elizabeth National Park arriving late in the evening like at 6-7pm and drive to your pre-booked lodge for Diner and overnight stay. Wake up early for cup of coffee and thereafter, embark on an early morning game drive in the rolling savannah plains of Queen Elizabeth National Park. The drive will take you through Kasenyi tracks with the opportunities of meeting the nocturnal wildlife species when they are retreating back to their hiding grounds and also encountering the early morning wildlife risers when they are starting their daily activities of looking for food. The ranges of wild game which may be seen during the game drive include the elusive leopard, defassa waterbuck, Uganda kob, Side stripped Jackal; Oribis elephants, lions, buffaloes, among others. The tracks are well designed to increase you possibilities of encountering wild game in their natural habitat of Queen Elizabeth National Park. After 3 -4 hour game drive about 200 kilometers, you will retire back to the lodge for relaxation and lunch. After having a thrilling lunch, embark on the rewarding boat cruise on the 45km long Kazinga Channel that connects Lakes Edward and George. The 2-3 hour boat cruise opens your possibilities of enjoying the calm channel waters filled with counts of Hippos no wonder the channel is called the Paradise of Hippos. The other sights of water birds and the Nile crocodiles may not be missed. Retire from the activity to your lodge for dinner and overnight stay. After taking an early morning breakfast, embark on transfer drive from Queen Elizabeth National Park to Kampala Capital City. The overland journey will take you through the rolling winding hills and terraced landscapes of western region. Upon your arrival at Igongo Cultural Centre, you will have your lunch and take 30 minutes tour around Cultural Museum found in the Centre. Thereafter, continue with the drive to Kampala. 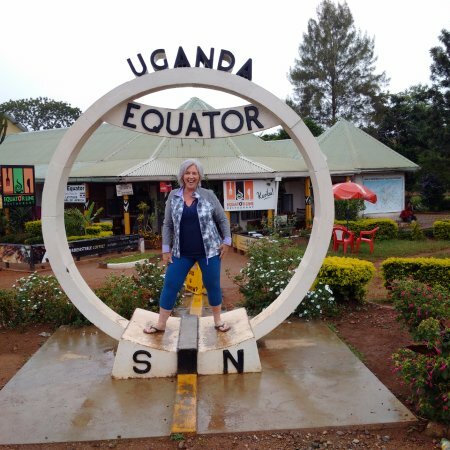 On your way, you will by-pass Mpigi village, famous for the Royal Drums Makers and have stop over at the Uganda Equator crossing Kayabwe, where you will enjoy delightful water experiment, take photos and shop for a souvenir. You will arrive to Kampala late in the evening approximate at 7-8pm and the driver guide will drive you back to your Kampala hotel for dinner and overnight or to Entebbe International Airport for your scheduled flight back home. 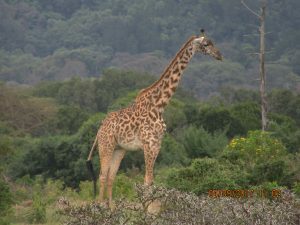 End of the 4 Days Uganda Wildlife Tour- Queen Elizabeth National Park.